Las Vegas Sands Corp., the company owned and operated by anti-online poker billionaire Sheldon Adelson, is getting out of the casino business in Pennsylvania, unloading the successful Sands Bethlehem resort shortly before legal online gambling in the state comes into play. Sands announced on Friday that the company has sold its property in Bethlehem for $1.3 billion to an affiliate of the Poarch Band of Creek Indians of Alabama, pending regulator approval. Not a bad return for Adelson’s company, which built the property in 2009 for $743 million. The sale comes just months after Pennsylvania became the fourth American state to legalize online poker and other forms of online gambling — which has since sent other casinos in the state strategizing for how to compete in online gaming spaces as new regulations take hold. Local media is reporting the purchase by Wind Creek Hospitality, the Alabama tribe’s affiliate, to be the largest real estate sale in the history of Lehigh Valley. LVS stockholders on Friday saw an immediate 5 percent bounce on share prices on announcement of the sale. “Sands Bethlehem has become one of the leading regional entertainment and gaming destinations in the United States and we are extremely proud of the positive contributions the property has made for Bethlehem and eastern Pennsylvania,” the casino mogul said in a statement about the sale. The Sands casino was built on the former 124-acre Bethlehem Steel property, and hired thousands of local employees who had lost their jobs in the years before the casino was built. Adelson’s resort was credited for revitalizing the community and creating thousands of decent jobs, while also giving poker players in the area another option. 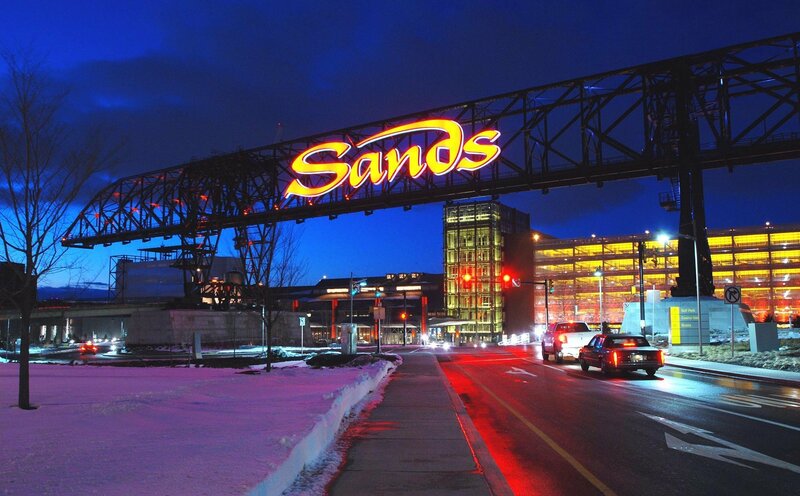 Sands Bethlehem has consistently been the most successful casino in Pennsylvania, rivaled only by the Parx Casino in Philadelphia in terms of revenue. The Sands casino boasts a 36-table poker room that’s considered one of the best places to play in the state. Adelson isn’t exactly a beloved figure in poker, primarily because of his ongoing efforts to ban internet poker at the federal level. 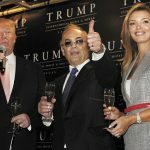 As a prominent GOP mega-donor and influencer, Adelson has deployed lobbyists to push for the Restoration of America’s Wire Act, which would effectively wipe out legal online poker in Nevada, New Jersey, and any other state that got the itch to play. 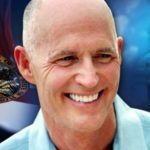 And though RAWA has failed to gain legs in Congress for four years, its mere existence has been enough to keep pro-online poker and internet gambling legislation from ever getting off the ground. But say what you will about Uncle Shelly, for a guy who seems like he doesn’t care about poker players, he sure knows how to put together a quality card room. 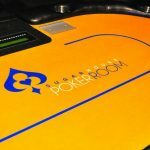 His poker room at Venetian in Las Vegas is one of the most popular card rooms in the most poker-friendly city in the US, although some players have boycotted the casino due to Adelson’s affiliation. The Venetian in Las Vegas offers 37 tables, and regularly hosts major tournaments. 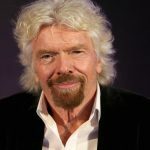 In fact, the Venetian was the last place to host a PokerStars-branded tournament for the ill-fated NAPT in 2011, a couple months before Black Friday changed the world’s poker landscape, and a couple years before he began pushing for an all-out online gambling ban. When little Sheldon was 7 after blowing out the birthday candles, he wouldn’t let any of the other kids partake in cake; all that sugar stunted his growth and made him a hyperactive douchebag. Same little selfish troll like creature today.